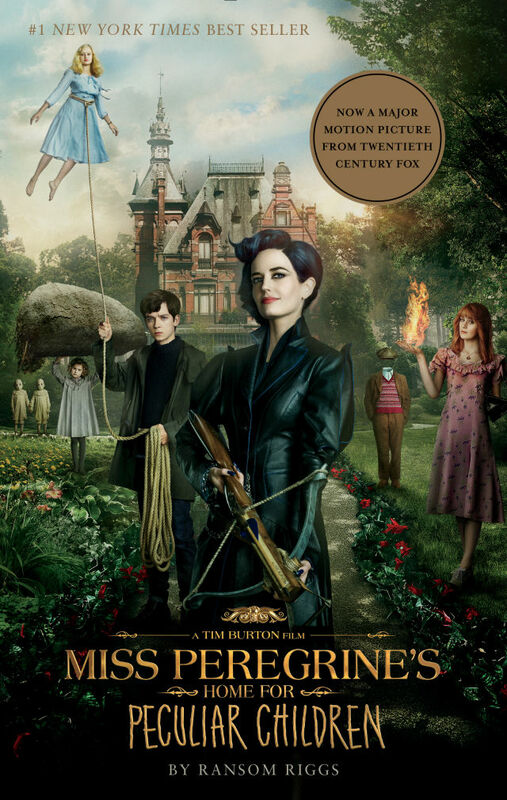 Southwest Florida doesn’t make an appearance in the trailer for the new Tim Burton film, Miss Peregrine’s Home for Peculiar Children, which comes out Sept. 30, but trace the origins of the story and you find yourself in the small beachside town of Englewood. It also fueled his imagination. Riggs’ grandmother hauled him to flea markets and secondhand stores, where he was drawn to old snapshots of local landmarks like Venice’s Dome flea market. 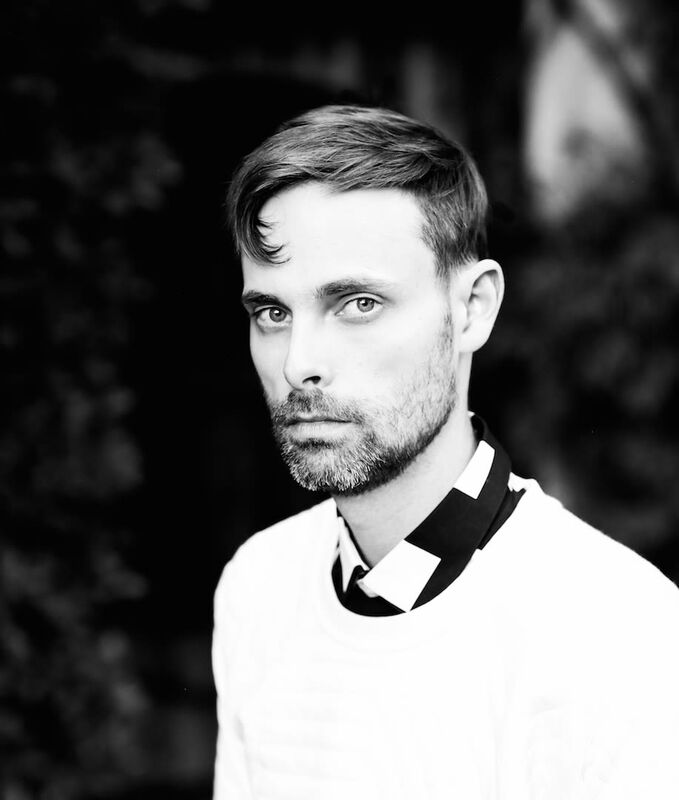 He began seriously collecting vintage photographs later, while in film school at the University of Southern California, and they eventually inspired the tale that became Miss Peregrine. Many are reproduced in the novel. The spooky book tells the story of Jacob, a 16-year-old who travels to a remote Welsh island to learn more about the life of his murdered grandfather. There he finds the ruins of a home populated by children who have strange gifts. Some are invisible. Some float. Some eat with teeth that grow out of the back of their heads. The book spent years on bestseller lists and sold millions of copies. It’s been translated into dozens of languages. Riggs has since published two more volumes in what has become the Peculiar Children series. Miss Peregrine was Riggs’ first novel after years writing screenplays and nonfiction books and blogging. But as a kid in Englewood, he wrote fiction, sharing short stories about monsters and interdimensional portals with other writers at a workshop hosted by the Elsie Quirk Library.